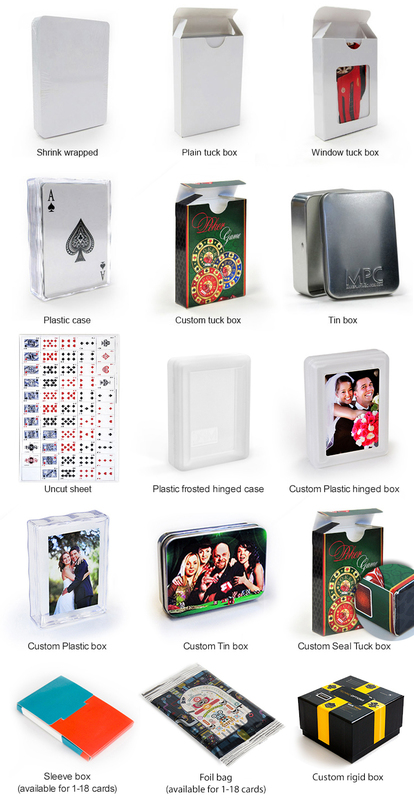 The best way to prolong your brand exposure is to have your message or logo printed on things that your clients will use. 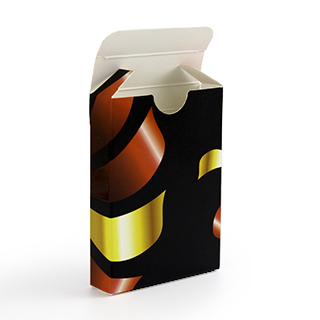 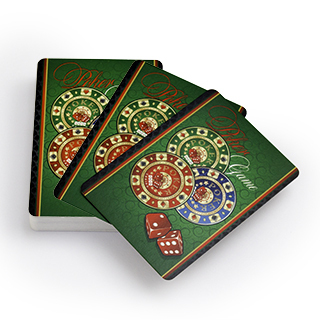 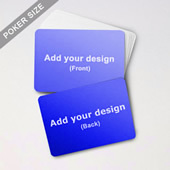 By putting your message on the surface of playing cards, people will recall your company every time when they play with the cards. 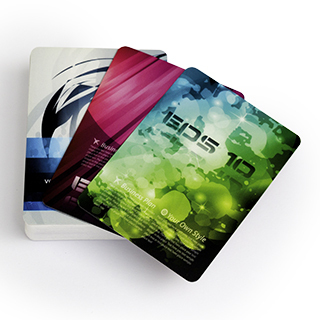 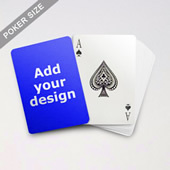 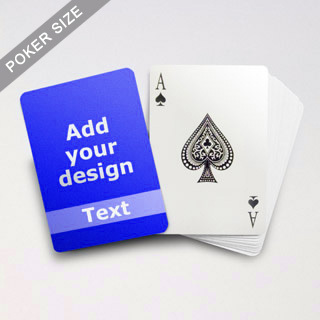 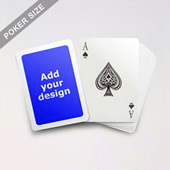 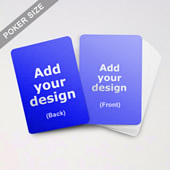 Customize your deck with a slogan, logo or mission statement to make your company memorable.